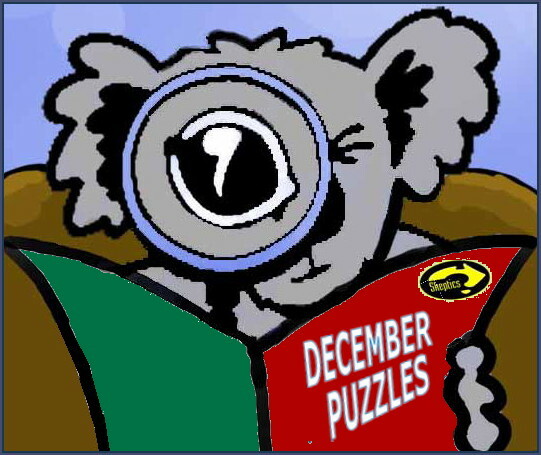 This month we lead off the PUZZLES PAGE with a special bonus set of Word puzzles called “Crossword Clues”, followed by the usual monthly Picture Puzzles, Mixed Bag Questions, Skeptical Crossword, and Logic & Maths Puzzles. 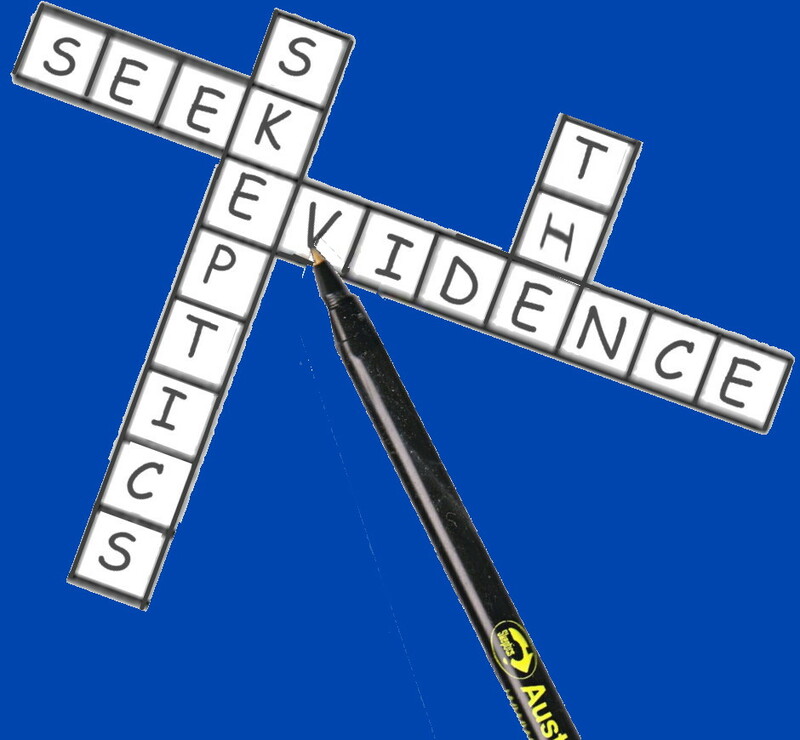 The Skeptical Crossword is our largest ever, is themed to General Skeptical Issues and comes with a set of standard and cryptic clues. The Skeptical Crossword for August 2018 is themed to Religious Ideas. 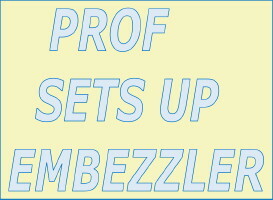 Our Skeptical crosswords generally have two sets of clues, one “standard” and the other “cryptic”. 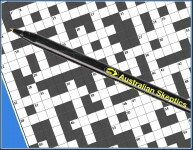 These monthly crosswords are all available in archive, are all based on themes related to Skepticism, and go back to 2010. Our Mixed Bag Questions have a format of twenty trivia-type questions, (ten “easy”and ten “harder”), with answers supplied. 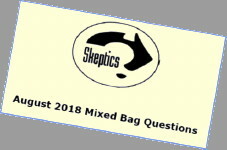 All of our previous sets of Mixed Bag Questions are available in archive. 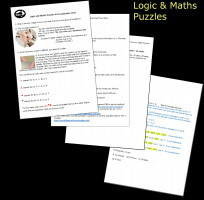 Our Logic & Maths Puzzles consist of ten questions of varying levels of difficulty. Solutions are supplied. 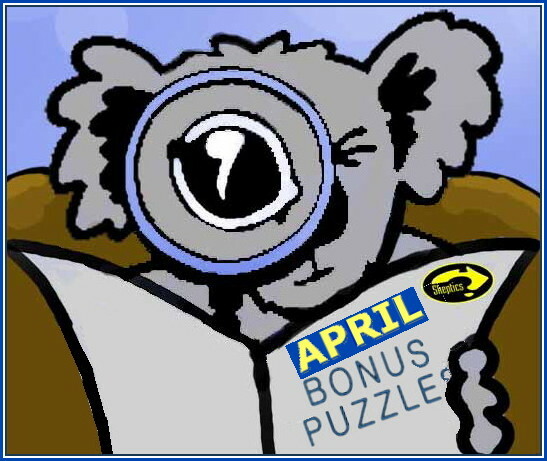 A new set of Picture Puzzles can be found each month at the top of the Puzzles Page. 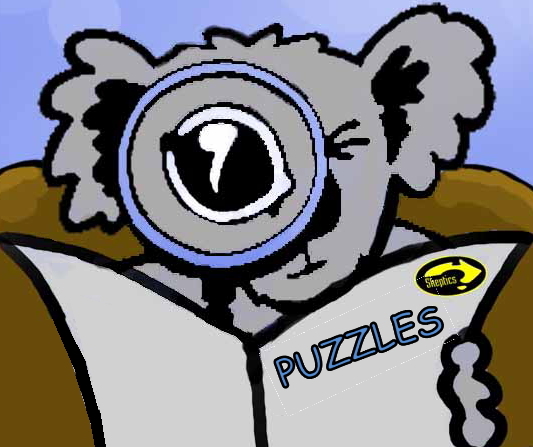 Fresh Picture Puzzles are at the top of the Puzzles Page. Mixed Bag Questions, Skeptical Crosswords and Logic & Maths Puzzles now come in pdf form and can be reached from here or from the Puzzles Page. You are currently browsing the archives for the Picture Puzzles category.